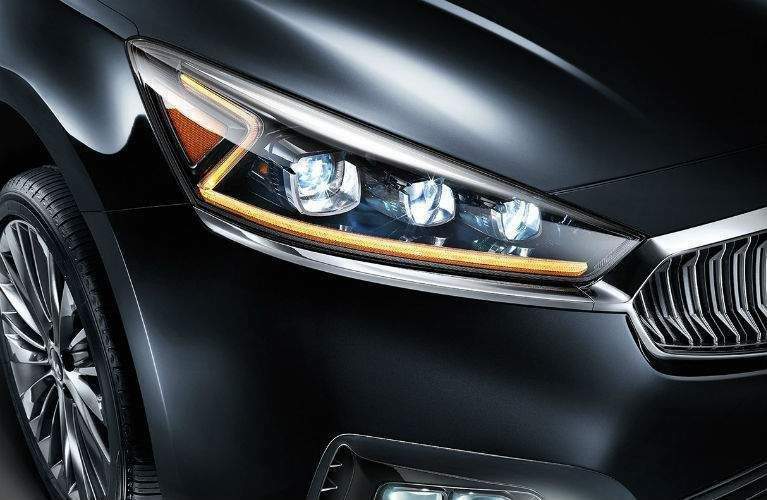 Undeniably eye-catching, the new 2018 Kia Cadenza sedan features a distinct z-shaped design to it, accented by its unique headlights and taillights, giving it a striking road presence. Adding to its powerful aura is the Cadenza’s power source, which is made up of a 3.3-liter V6 engine paired with an 8-speed automatic overdrive transmission with Sportmatic® and Smart Shift & Drive. This configuration allows the Cadenza to achieve great fuel efficiency, offering an EPA-estimated 20 mpg in the city and 28 mpg on the highway. Inside, the Cadenza continues to stand out from the rest thanks to available soft leather seating surfaces, a panoramic sunroof, ventilated and heated front seats and heated rear seats. It is clear that comfort and convenience were essential to the new 2018 Cadenza. 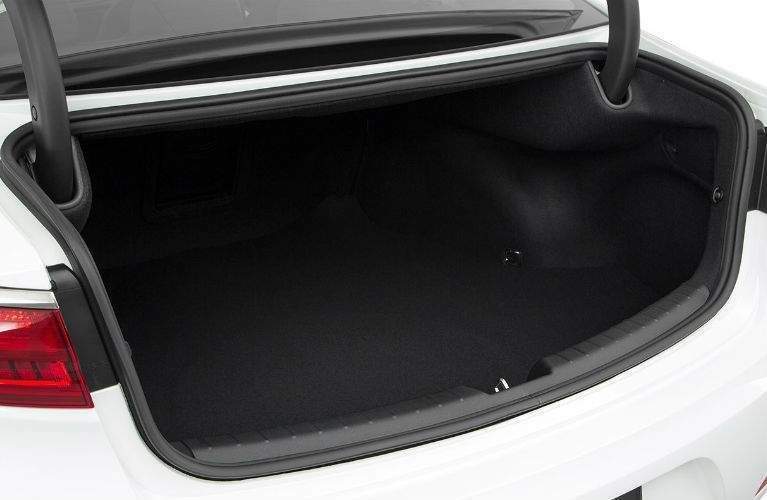 In addition to its spacious 107.8 cubic feet of passenger space, the Cadenza also offers 16 cubic feet of cargo space in its trunk for carrying extra gear or groceries. Shoppers who choose the new 2018 Kia Cadenza will benefit from the model’s many intelligent and convenient features designed to enhance your driving comfort and enjoyment. 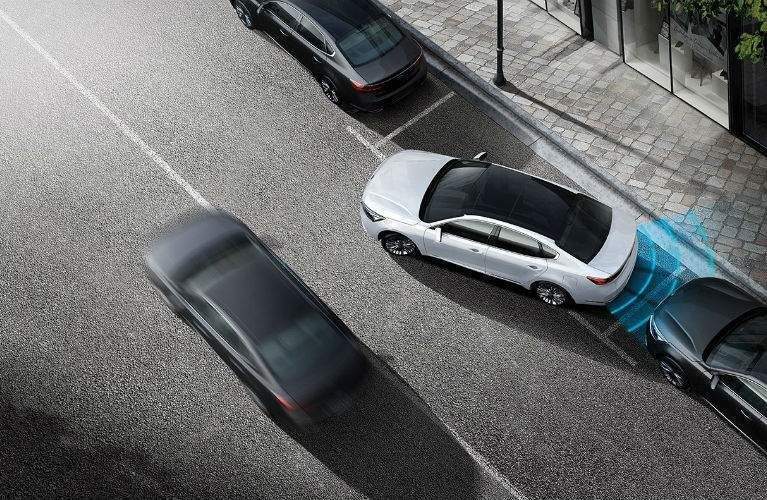 Some of its highlight standard features include a rear-camera display, Android Auto™ and Apple Carplay®, Bluetooth® connectivity and push-button start. Available upgrade features include must-haves like a 12-speaker Harman/Kardon® QuantumLogic™ Premium Surround Sound with Clari-Fi™ system, wireless smartphone charging station, auto-dimming rearview mirror with integrated HomeLink® and compass. For more information about the 2018 Kia Cadenza, or to learn more about the models available here on our lot at Boucher Kia of Racine, just give us a call or click the button below to fill out a contact form. We’ll be happy to answer any questions you may have or set you up with a test drive in one of our available models.